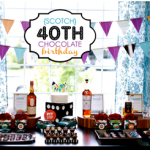 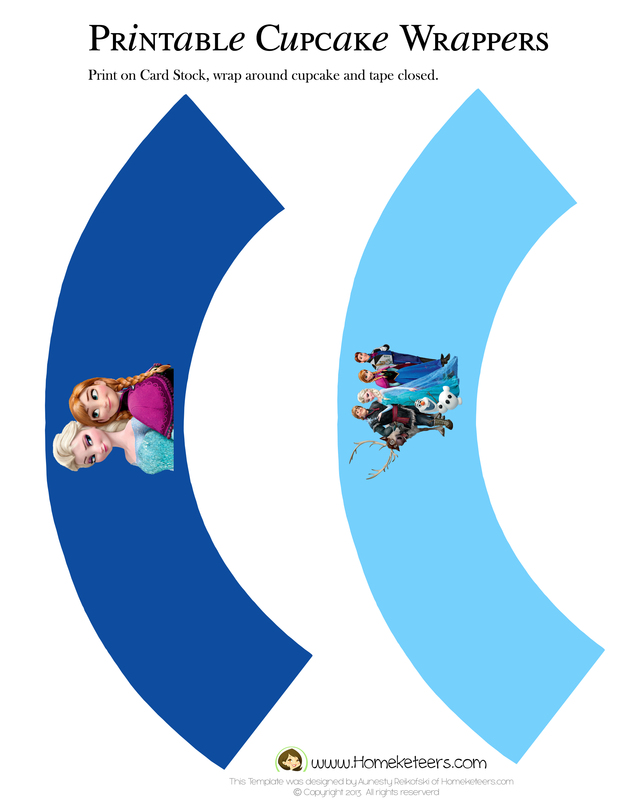 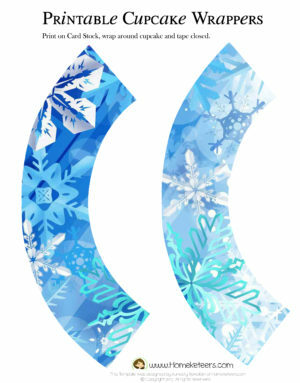 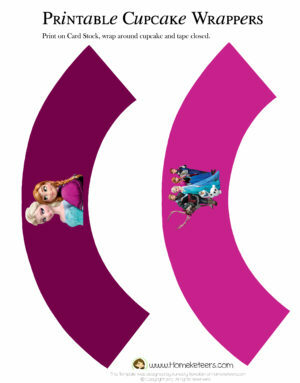 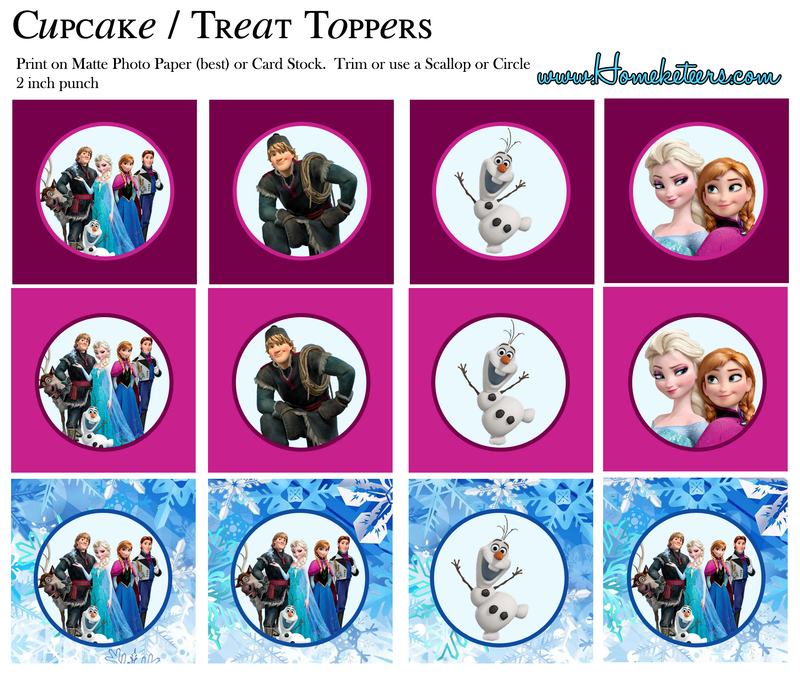 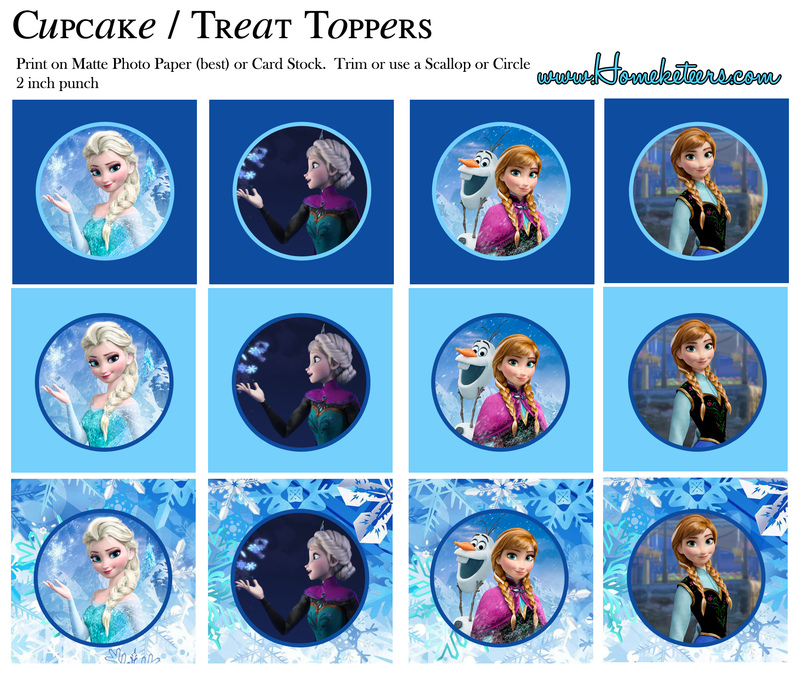 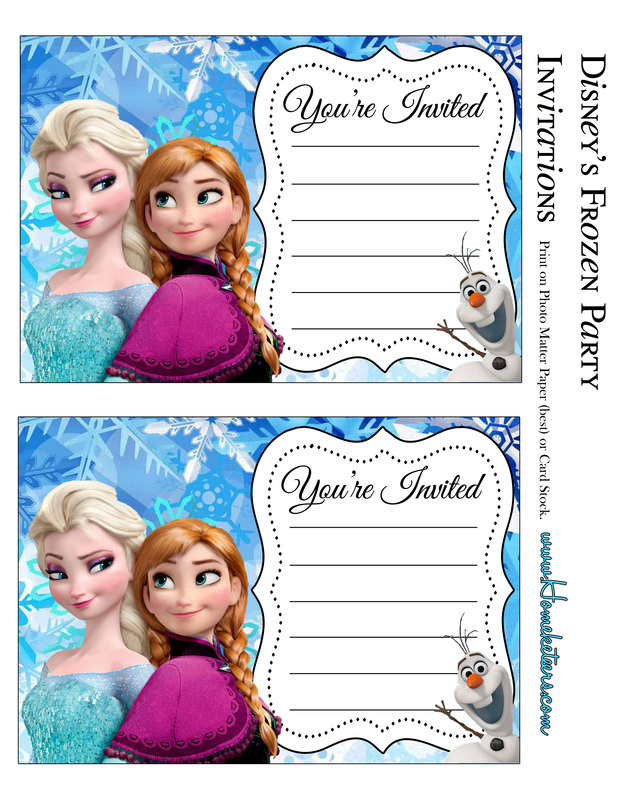 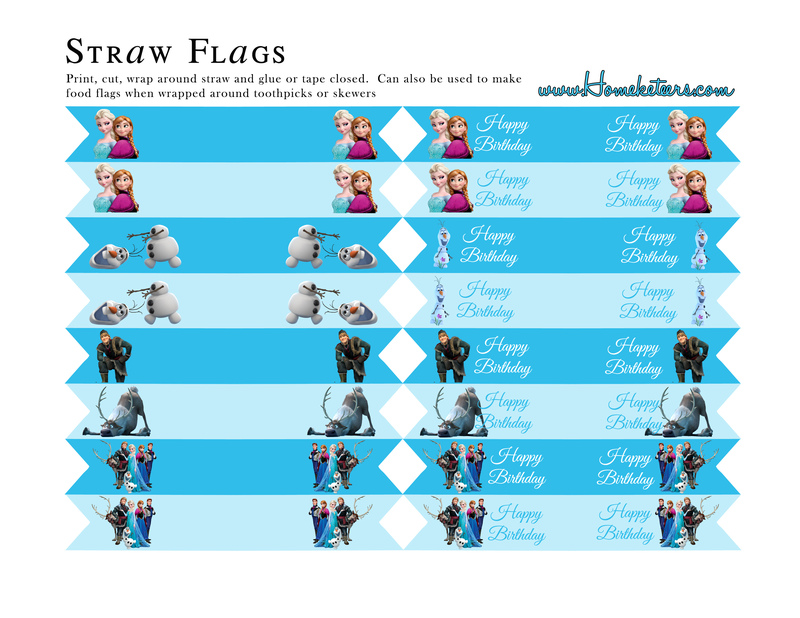 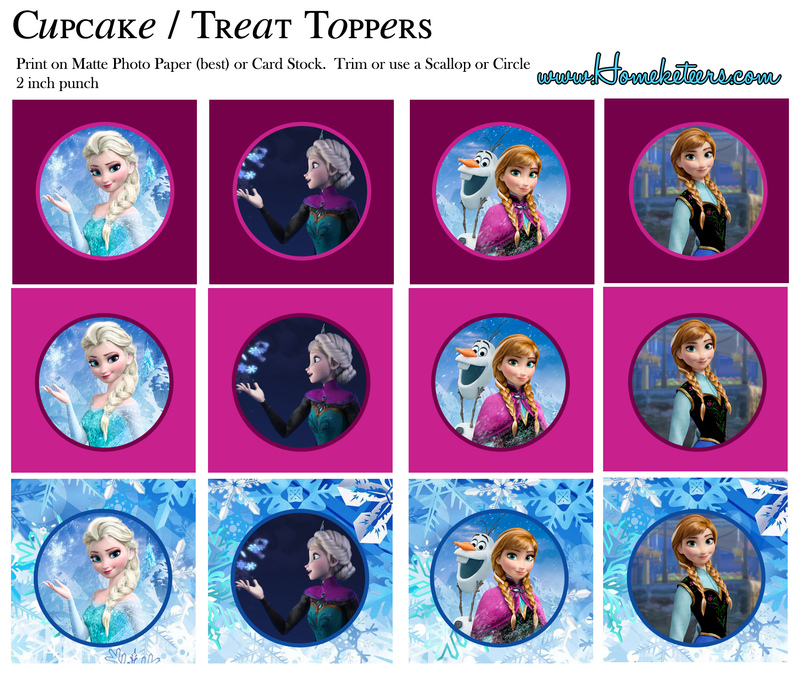 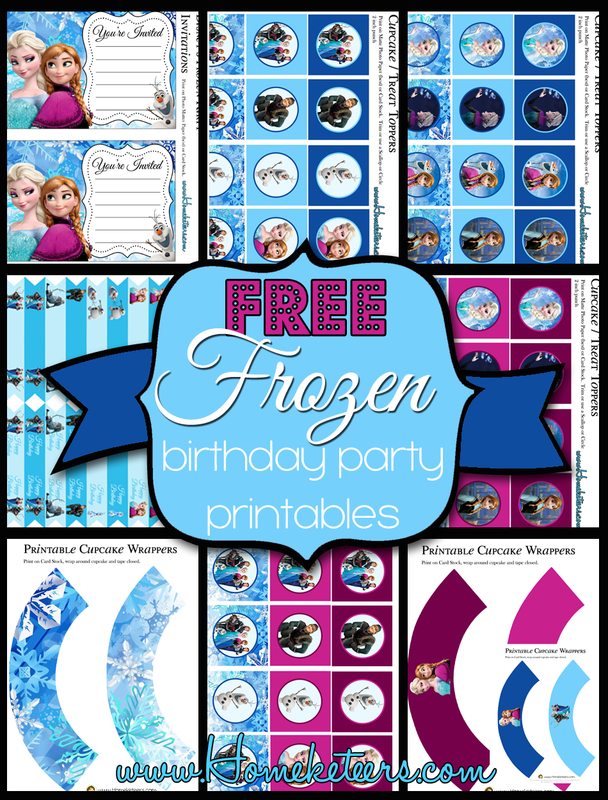 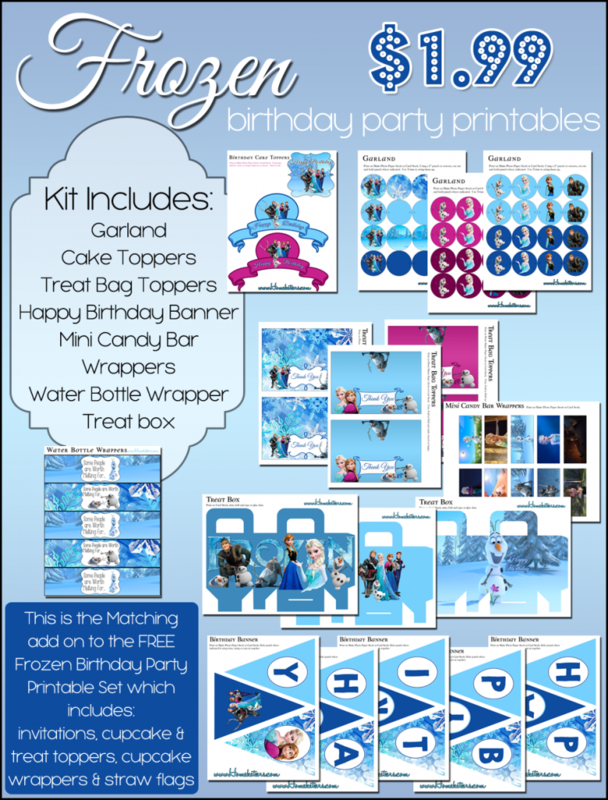 Be sure to checkout the Addon for only $1.99 to get the COMPLETE Frozen birthday party kit, which includes – Cake Toppers, Happy Birthday Banner, Treat Bag Toppers, Treat Boxes, Water Bottle Wrappers and more. 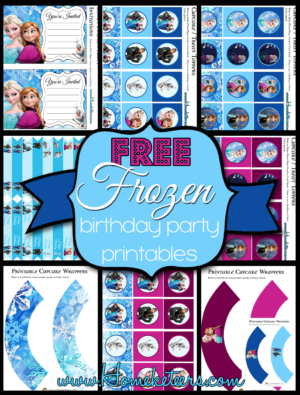 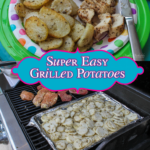 Thank you so much for the free printables! 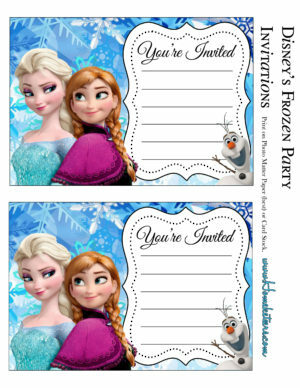 My daughters love them and they are going to work wonderful for their birthday party!! I will be ordering the extra pack as well!